Grabbing the nearest item for protection can sometimes cause a problem, but not when dealing with our LARP Crowbar. 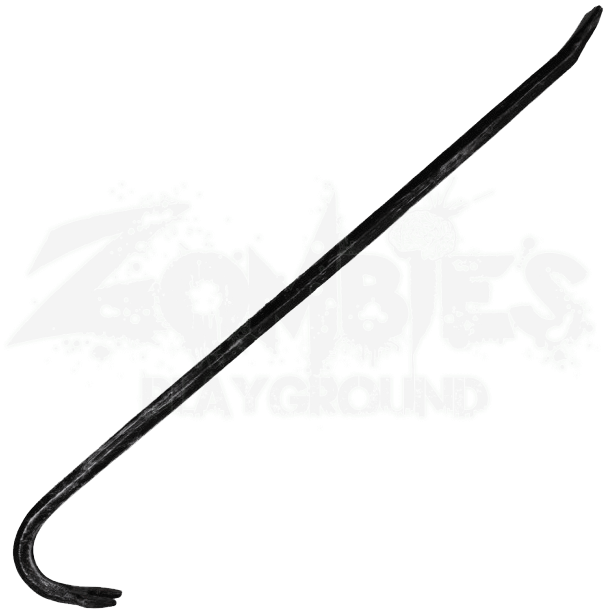 This foam crowbar functions as the tool you need to make progress, or the one you need to fight off enemies. 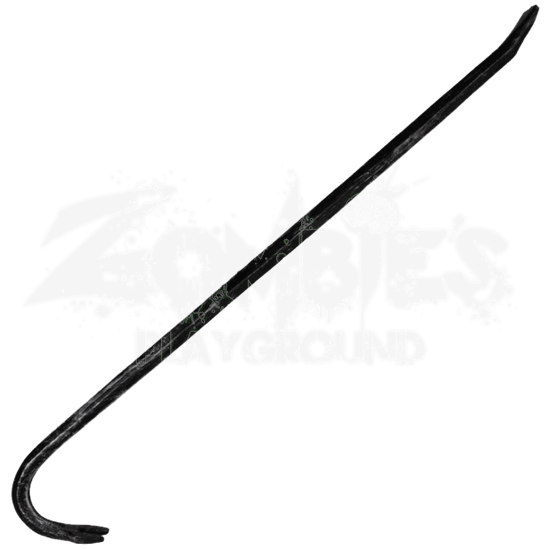 Crafted from dense latex foam and covered from swan neck to curved chisel with chrome paint, this crowbar can fit a variety of needs from zombies to post apocalyptic scenarios. At nearly 30 inches in length, keeping your distance while handling whatever comes your way makes this the perfect weapon for a series of LARP campaigns, as well as cosplay and costumes. This lifelike foam crowbar wedges its way into LARP campaigns because of its untraditional appeal and its unique skull crushing abilities.